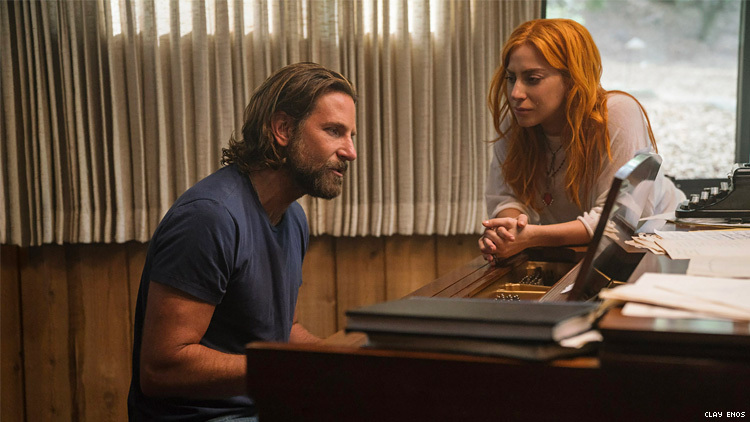 The full list of nominees, including A Star is Born, Pose and The Favourite. Gay energy levels rised simaltaneously all around the world today as Lady Gaga was nominated for a Golden Globe for A Star is Born. Other nominations we were counting on but are still gagged over are Billy Porter for Pose, Emily Blunt for Mary Poppins Returns, Olivia Colman for The Favourite and literally everyone from Sharp Objects. The 2019 Gold Globe Awards will take place on January 6, 2019, hosted by Sandra Oh and Andy Samberg.